VOTED BEST CONSIGNMENT SALE IN L.A./O.C. 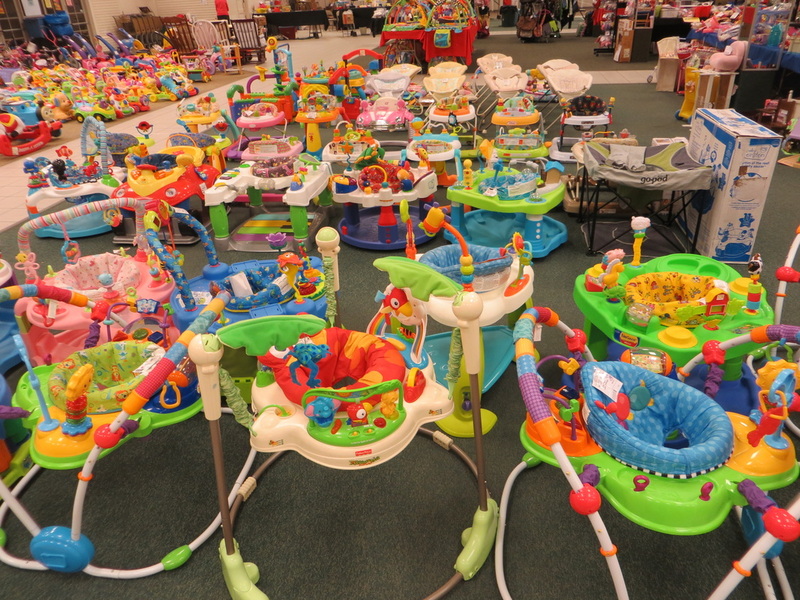 40,000 items up to 90% off Retail: Toys, Clothes, Strollers, Highchairs and much more! 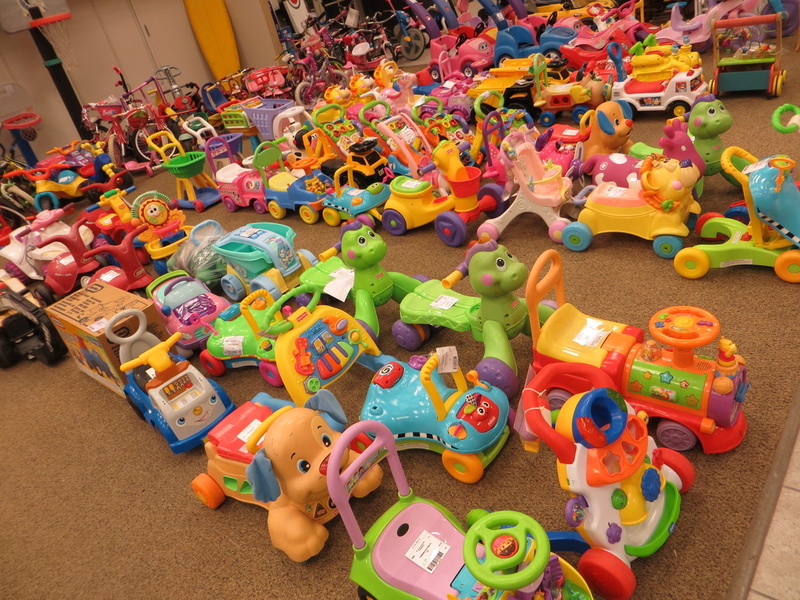 Welcome to Orange County's #1 consignment sale! We have the largest, loyal and absolutely BEST customers. Help fellow families in your community and sell all of your outgrown, but excellent quality toys, clothes and kids accessories. We do the rest! Receive your check two weeks after the sale! * Pre-Sale Pass: Free for consignors and volunteers and 1 guest! 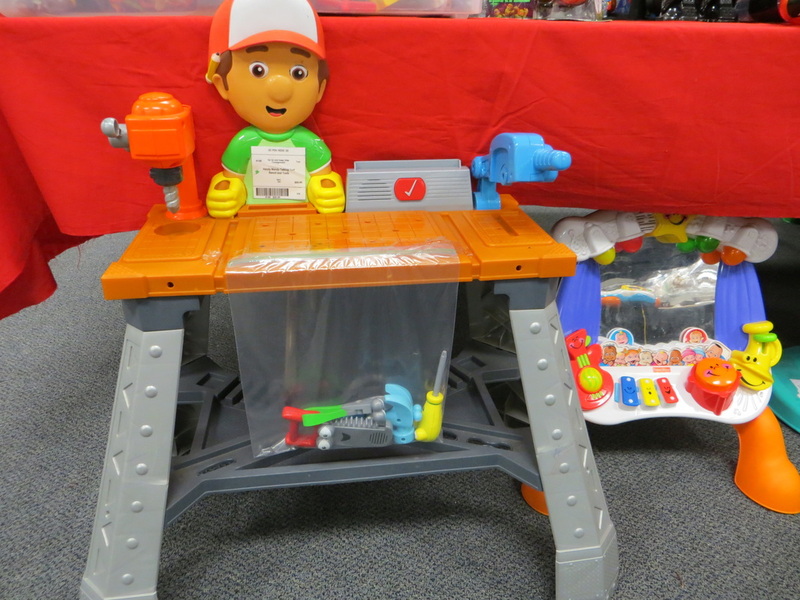 * Pickup Day for unsold items: Monday 6/17/19 between 2:00pm - 7:00pm. No Appointment required. All unsold items will be sorted back to each consignor for quick and easy pick up. THANKS TO OUR GREAT CONSIGNORS AND VOLUNTEERS! The shoppers have spoken! We are honored to be voted the best consignment store in Los Angeles/Orange County. 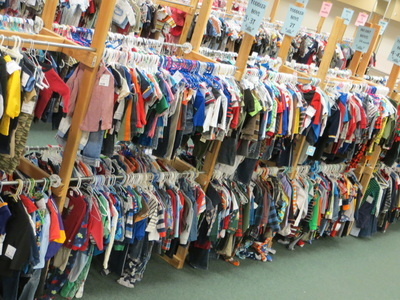 Votes were counted by the leading national consignment website, Consignment Mommies. YOU MUST BE WONDERING, "WHAT IS THIS SALE ALL ABOUT?" We offer an affordable shopping experience that allows our customers to keep up with their fast growing kids. Since 2010, families in the Orange County and surrounding communities have shopped with us. It is our goal to provide our customers with the best bargains to make their dollar stretch further. I can't believe how organized everything was. I was able to find everything I needed that I didn't get at my baby shower...Lily T.
Check out our Facebook page with more than 150+ reviews with an average rating of 4.6 out of 5.0 stars. You'll also be able to participate in contests to earn free shopping bucks and giveaways.